Rat, ox, dragon, monkey, tiger, snake… Do you know your Chinese astrological sign and which of your character traits it corresponds to? Here are the basics about Chinese signs. In China, the first traces of astrology appeared around 2600 BC. The Chinese calendar is based on the cycles of the moon, not the sun. Because New Year’s Day depends on the lunar cycle, the celebrations fall on a different date every year, either in January or February. Chinese astrology is completely different to Western astrology: aside from the fact that the sign and element are linked to the year of birth, the horoscope is based on the Moon’s position and its conjunction with the planets and stars, as well as the Sun’s position. These indications provide a wealth of information that's both psychological and related to the future. See our guide to Chinese astrology. Charming, imaginative, resourceful, opportunistic and passionate, the rat prefers night to day, loves deserted places, knows how to make a tidy profit and hates being bored with the unimportant, uninteresting things in life. Hardworking, patient, honest, slow, stubborn, perseverant and honest, the ox has a big sense of responsibility and long-term projects, and is also very loyal in friendships and romantic relationships. Brave, enthusiastic, generous, chivalrous and impulsive, the tiger loves the unexpected and adventure. Female tigers are real adventurers and temptresses! Discreet, prudent and sensitive, the rabbit is really attached to home and friends. Diplomatic and accommodating, the rabbit hates having to make categorical decisions, and appreciates art and beauty. 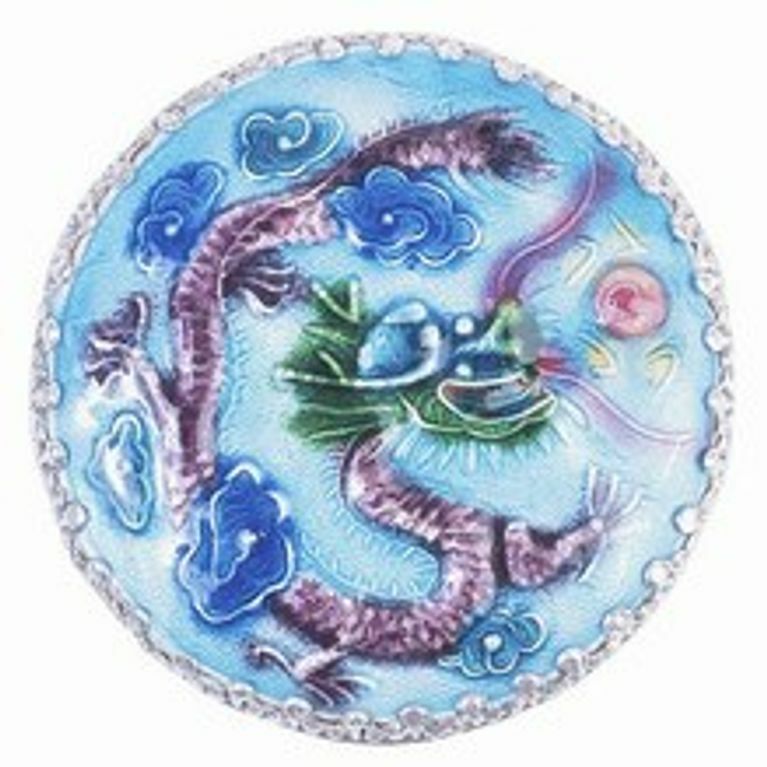 Active, dynamic, demanding, individual and impatient, the dragon is a visionary and an anticipator who likes crisis situations, is often jealous and possessive in love, and likes luxury. Reflective, insightful, organised and determined, headstrong and philosophical, the snake excels in terms of common sense and efficiency, likes to learn, is naturally drawn to astrology and destiny, and hates tiresome people. Enthusiastic and enterprising, an excellent speaker, the horse is ambitious and doesn’t cope well with failure, is passionate in love, loves travelling and novelty. A gentle character, but often unpredictable and capricious, the sheep loves all of life’s pleasures, social niceties and sophistication, worries a lot about what other people think of him/her, and is often wayward and dreamy. Intelligent, clear-minded, crafty and ambitious, the monkey loves discussions and exchanges of all sorts, has a gift for communication and commerce, and very flexible morals, especially where loyalty is concerned. Very anxious about his appearance, the rooster loves to seduce and attract attention, is full of flair and has a dramatic side. Female roosters are a touch vain and struggle to live without a man in their lives to admire them. Faithful, selfless and a touch pessimistic, the dog needs tenderness and understanding more than any other sign, is romantic and tortured, and often gets involved in humanitarian or care-related activities. The pig’s wellbeing goes before everything else. The pig is both generous and selfish, sensual and a connoisseur, does everything to excess, and has a lot of luck in life, especially in financial affairs and games.